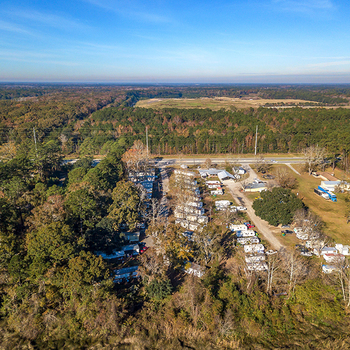 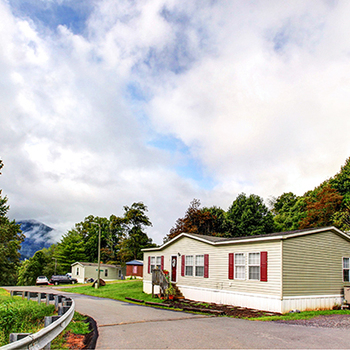 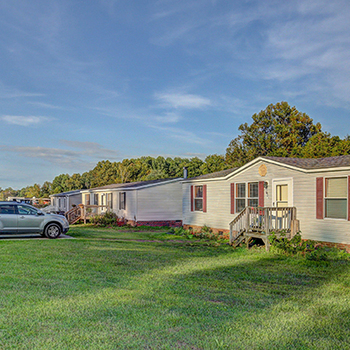 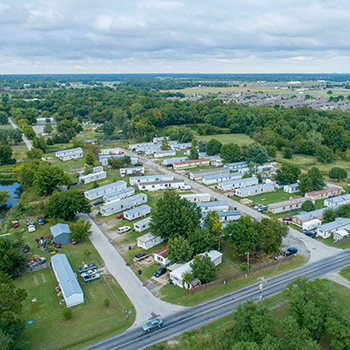 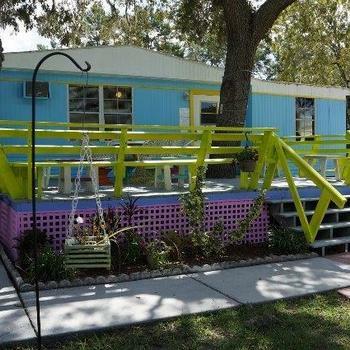 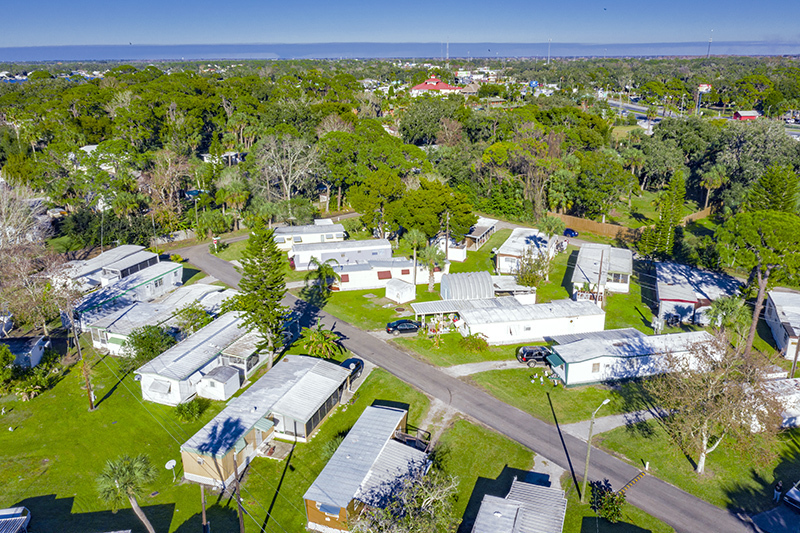 Capstone Manufactured Housing is pleased to present Holiday Mobile Home Park: a 55-site community located in Port Richey, FL. 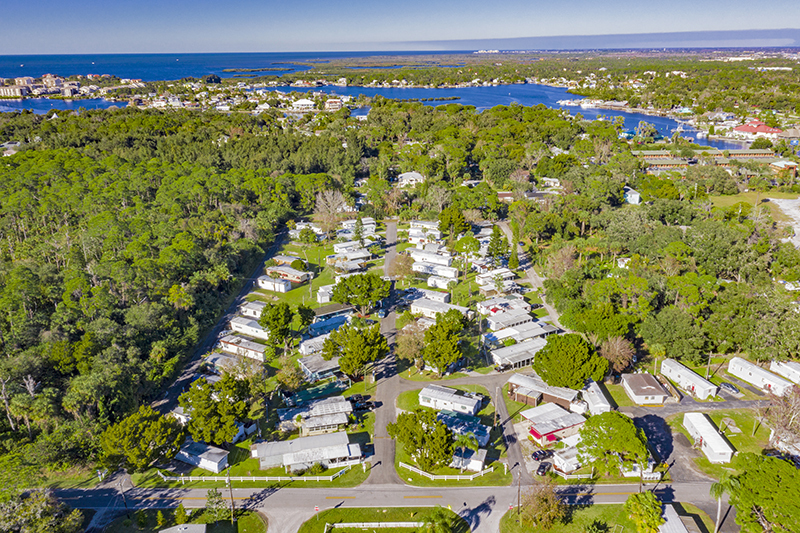 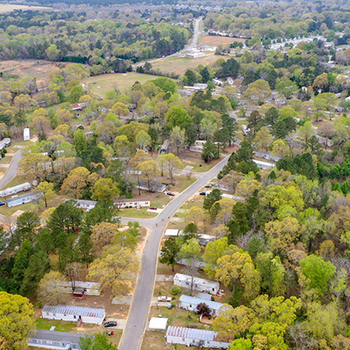 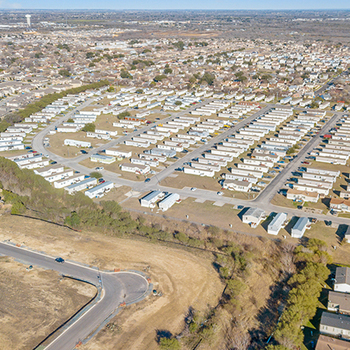 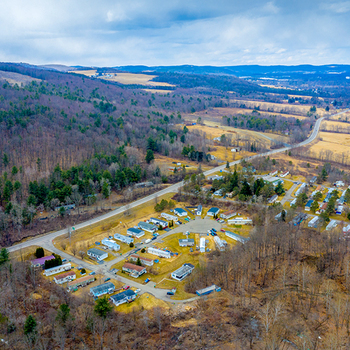 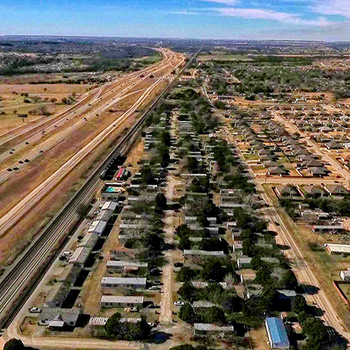 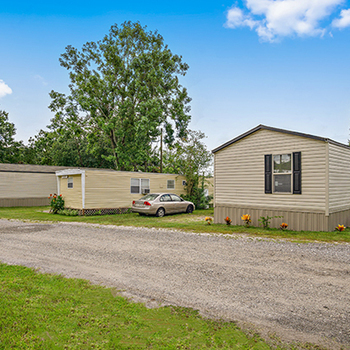 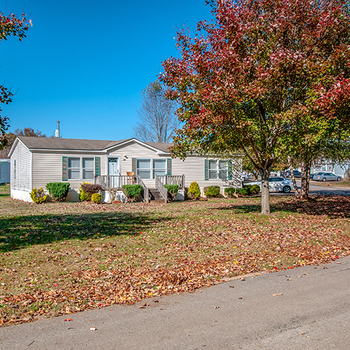 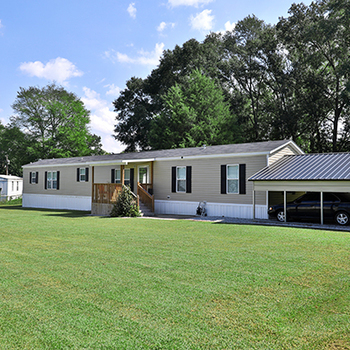 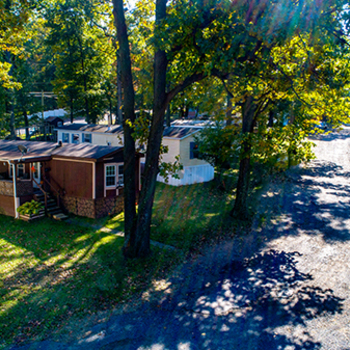 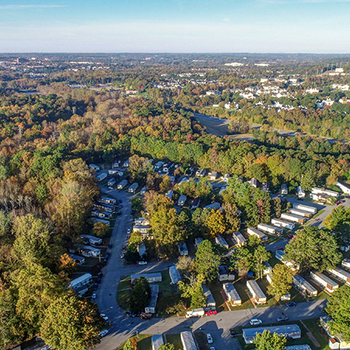 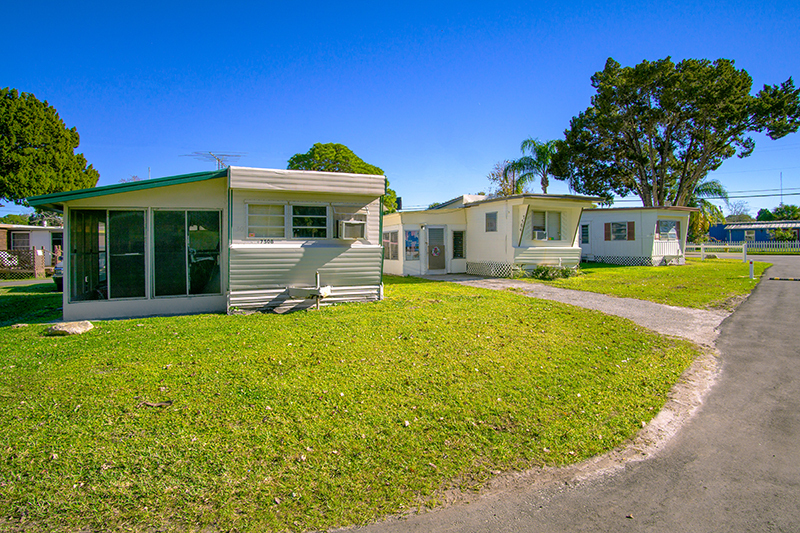 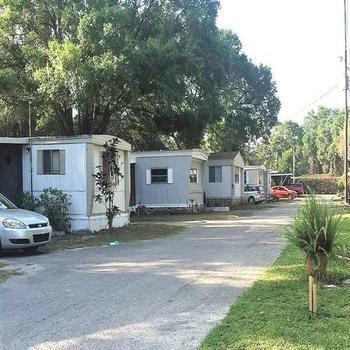 This community is centrally located in one of Florida’s strongest manufactured housing submarkets that showcases an average occupancy of 95% and features significant rental upside with lot rents 22% below the market average. 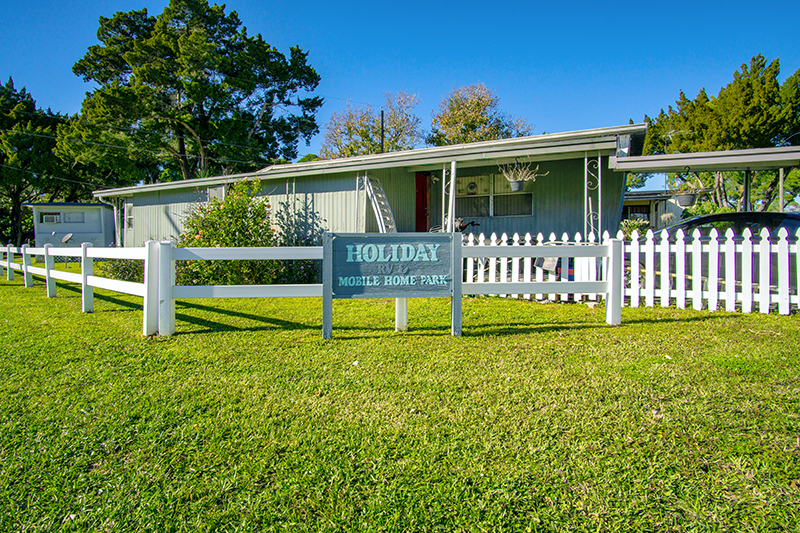 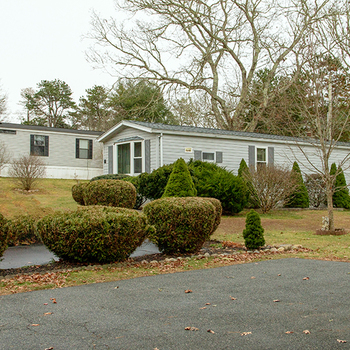 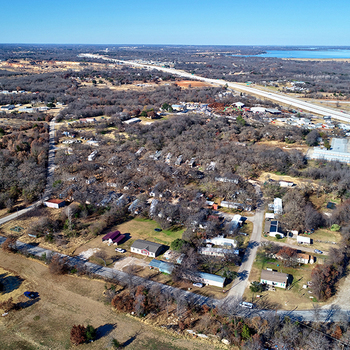 Current ownership has done an excellent job of updating the curb appeal in order to reposition the asset as a high-end, all-ages community for tenants seeking an affordable housing option. 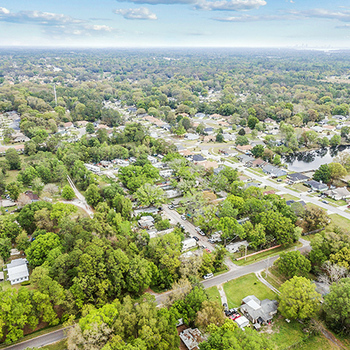 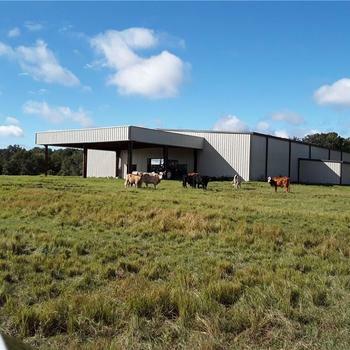 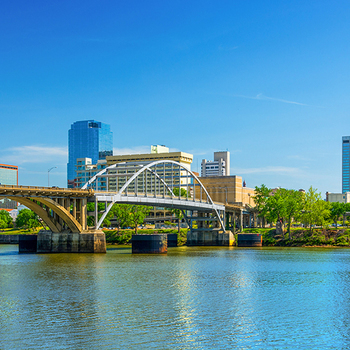 Furthermore, the property is less than 45 minutes from downtown Tampa and presents a reasonable commute for tenants with occupations throughout the MSA.